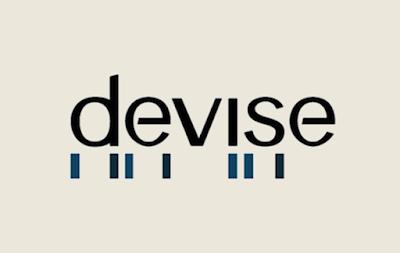 Generally I use devise gem in any rails application for authentication. It's so much popular and so many features. Recently I noticed that my customers are login on the websites too many times. Really I don't want to. 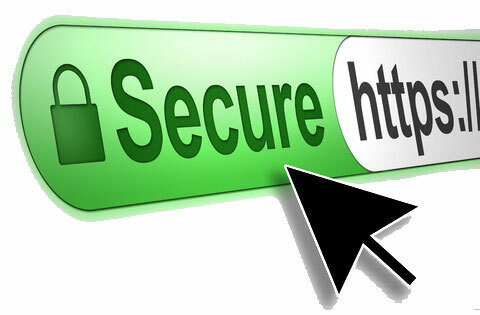 It should store the session on browser that user should not login many times if he visits my site. 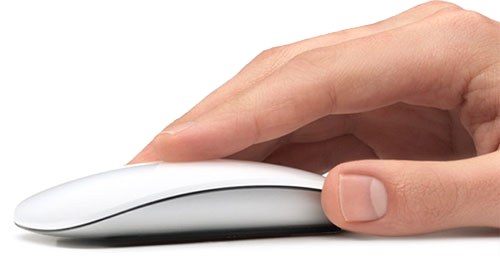 Remember me option helps to users more active on the website. 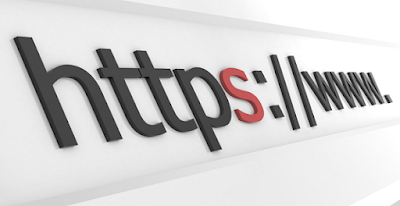 Generally user don't like to login again and again on a site. Sometimes we need to add task that will take so much time. Like we want to convert a video to mp3 file. So this type of task we add to the queue. Then it converted on our server and after finishing the task we will show notification to the user. Today I will describe how to work on queue in laravel. Your apple magic mouse is not smooth? Take the solution. I bought magic mouse 1 month ago. But I could not use it properly. Cause it's not smooth and unresponsive. To fix this I used two software and one tricks. Let me share it. Our highest priority is to satisfy the customer through early and continuous delivery of valuable software. 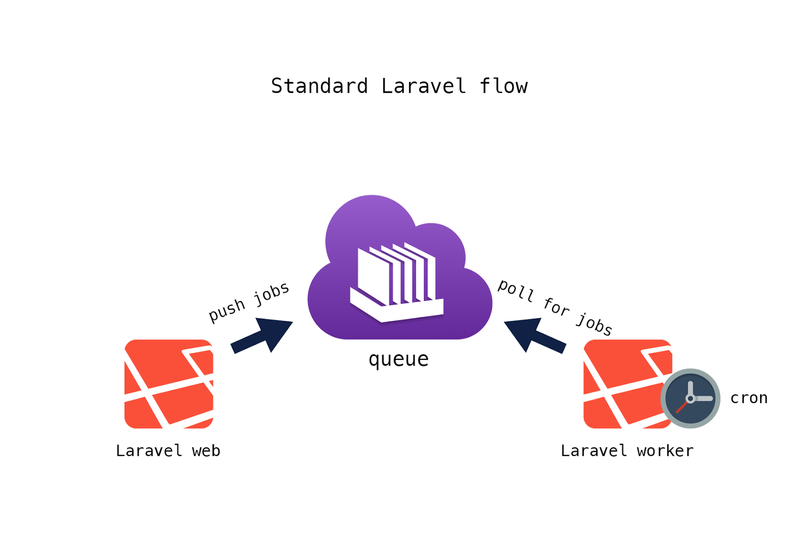 In this situation testing is very important to delivery good and bug free products. In Ruby on Rails there are many testing tools. But most of the developer like to use human readable code. For this reason Rspec is very popular for behaviour driven development testing framework. It helps us to figure out what to test, where to start and what to ignore. 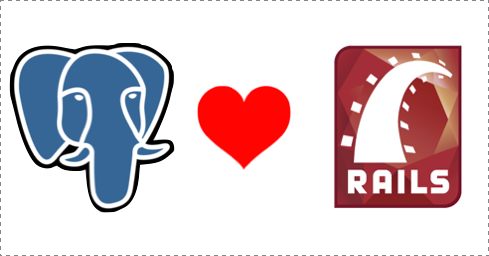 If you’re looking for other versions, add the PostgreSQL repository, and install it as shown below. On CSE we have to take thesis on the final year. Those who are on networking sector they have to work with Network simulator. 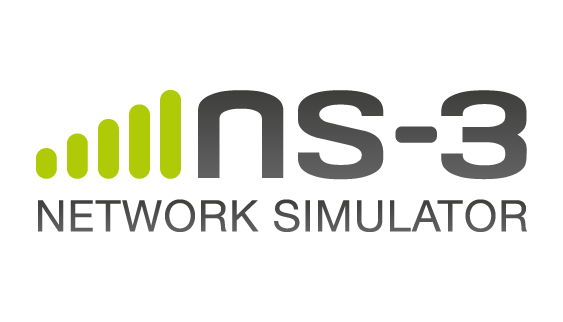 Popular network simulator is NS3. Sometimes we need to install and configure it on ubuntu 14.04. 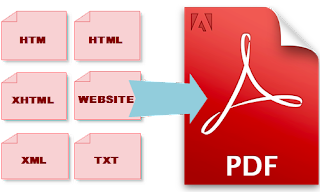 As we have to download the source and compile it so it’s difficult for begginers. I will try to explain it easily. If any command not work please inform me. 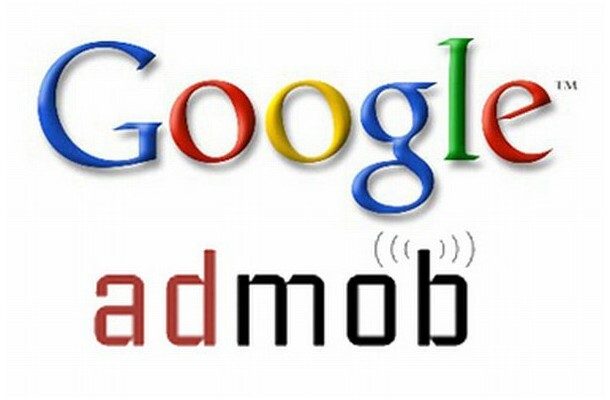 If you want to show ad on your android app, best solution is to use Admob ad. 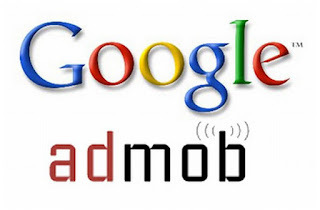 Google admob changed their previous ad showing system from august 2014. Now they control their all services from google play service. Google Admob support only support these languages. If you android app is on other language, do not integret admob in your andorid app. 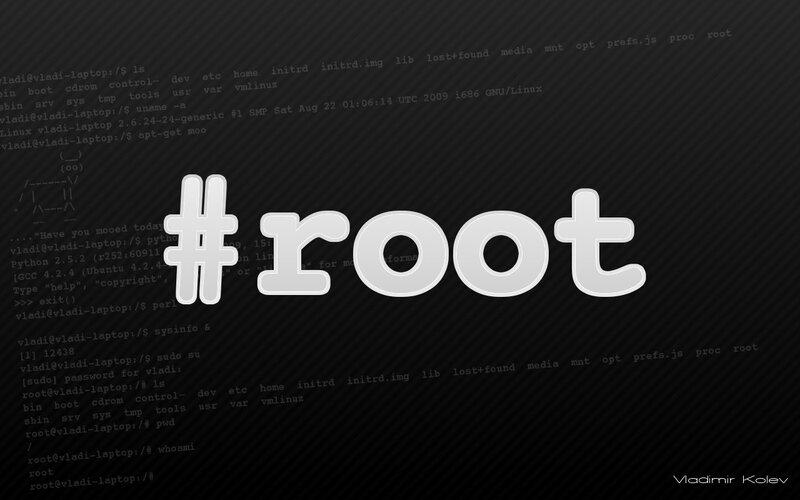 When we are installing linux based operation system we set root password. But anyone can break this password using single user mood. Specially in Redhat. To increase security we can set password on Grub. First i will teach you how to break password using single user mood. Then you can know how to set password on Grub that anyone can not break password using single user mood. 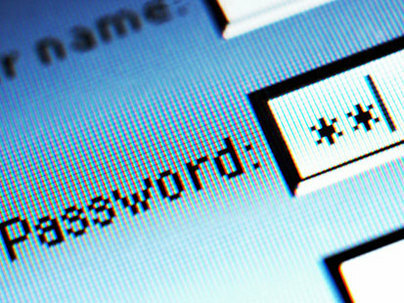 This post is important for protecting password from hackers. I am using Firefox browser add-on to protect this. It is an add-on of Firefox’s key scrambler, if you install it , keylogger or spyware can not hack your password. when you input username and password in gmail or other accounts, you have to keep on this add-on. Now the question is: why you have to keep on?